I have a new tagger kit in my store. It is 65% off until the end of July. Click the preview to go shopping. Find Amanda's tut on her blog here. 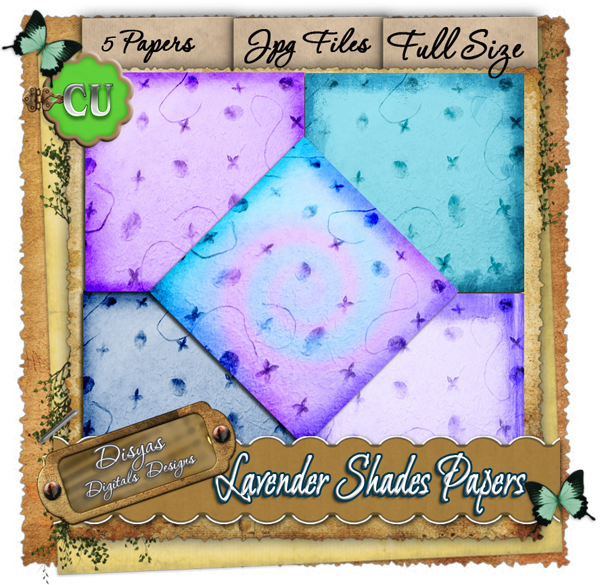 Enjoy this great paper pack of lavender shades papers. 5 papers, 3600x3600 px, jpg files. Perfect for your projects and digital scrap kits. 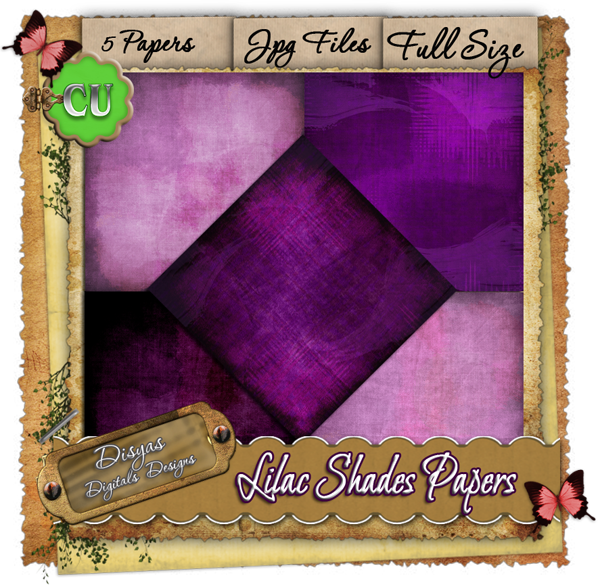 Enjoy this great paper pack of lilac shades papers. 5 papers, 3600x3600 px, jpg files. Perfect for your projects and digital scrap kits. 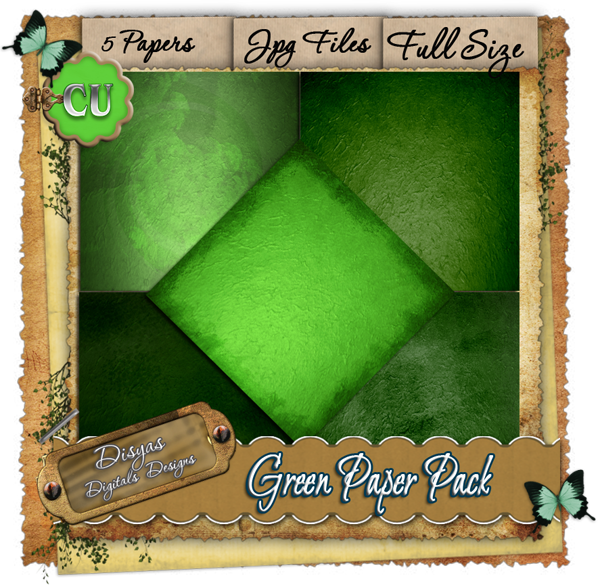 Enjoy this great paper pack of green papers. 5 papers, 3600x3600 px, jpg files. Perfect for your projects and digital scrap kits. 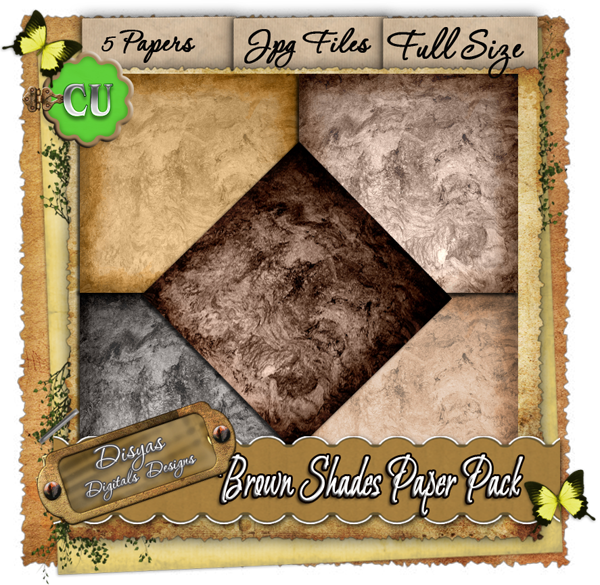 Enjoy this great paper pack of brown shade papers. 5 papers, 3600x3600 px, jpg files. 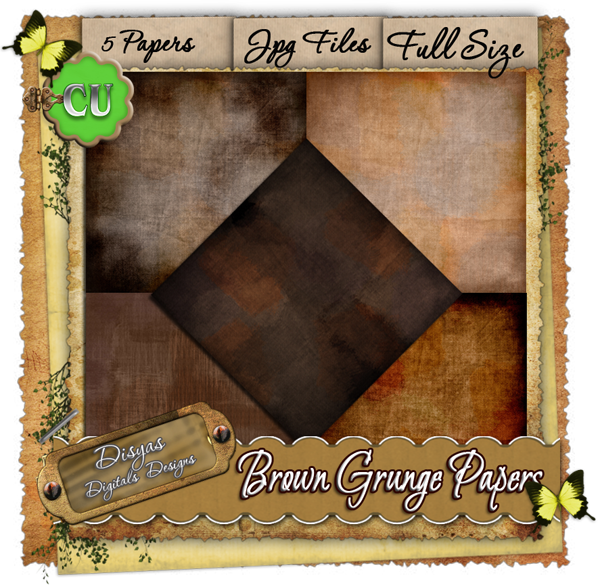 Enjoy this great paper pack of brown grunge papers. 5 papers, 3600x3600 px, jpg files. Perfect for your projects and digital scrap kits. Bright colors, heaps of candy, glitter, and bright flowers. Everything you need to make your next kit sweet and delectable. This resource is 300 DPI, large tagger elements. Credit not required but always appreciated. Commercial use friendly. New CU From WackyWinnie Designz!! 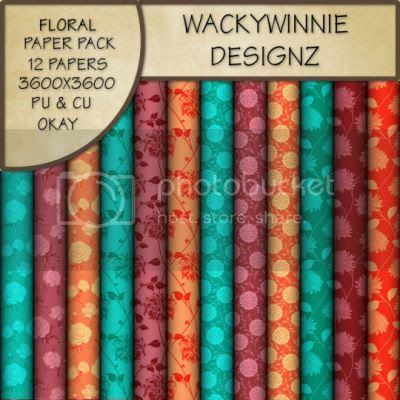 These 12 assorted floral full sized papers can be used to help you create wonderful kits for sale.Feel free to resize for tagger uses. Papers are not to be rebundled and sold. All papers are 3600x3600 300dpi. On sale in stores for a limited time only..